The Yamaha YUS3 delivers a rich, unparalleled sound that discerning pianists swear by. This new Yamaha YUS3 Upright Piano is a refined version of the U3 with custom made mahogany hammers covered in special refined lambs wool that hit hand wound bass strings providing excellent projection. 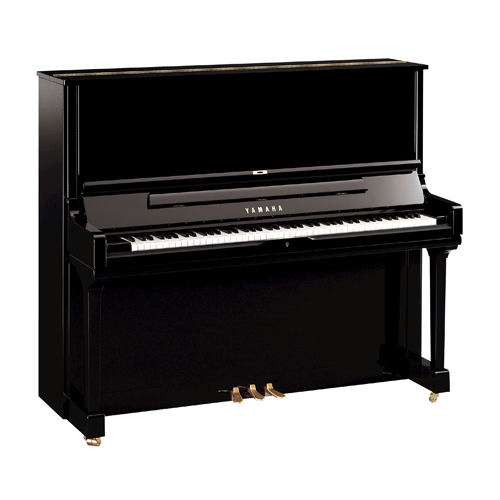 Available in a range of colours, this compact piano in a traditional style cabinet with smooth lines will suit any home. With a well-balanced, responsive touch and medium, mellow tone this Yamaha YUS3 is also available with the latest SH2 Silent system and transacoustic system. 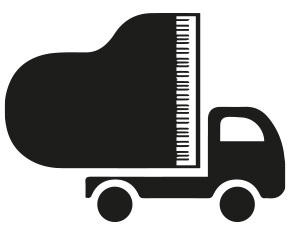 The YUS3 upright piano offers great value for money with all the high-standard quality you would expect from Yamaha.